LOOK YOUR BEST THIS FALL WHILE DASHING HERE AND THERE WITH TONIGHT’S FABULOUS PRIZE!! 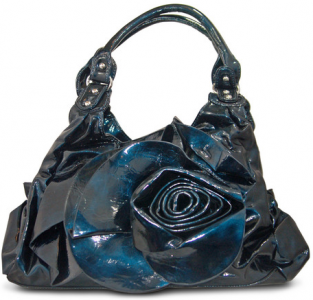 One lucky person will win this purse — Good Luck!! If you would like to sponsor a future event please the Dash4Cash’n'Prizes admin here. 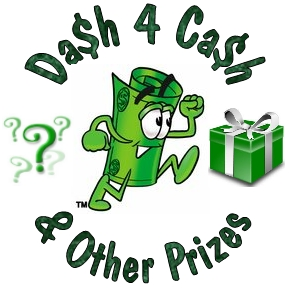 If you would like to join the Dash4Cash’n'Prizes group click here. Good Deal Mama will not let me confirm RSS email sub. It will resend me the confirmation email but when I click it, it tells me “FeedBurner could not find the subscription” I clicked I did it but like I said it will not let me confirm. Previous post: *HOT* $1.50/3 NESTLÉ® Halloween Chocolate Funsize Bars Coupon! Gorgeous Grey & Pink Simulated Pearl Necklace $13.49 SHIPPED! $200 Amazon Gift Card Giveaway: 3 Winners $200 Each!!! Free Game: Play Wheel of Fortune for FREE! Show Mom how Sweet she is with Ghirardelli Chocolates! Box Top$ for Education- Help your School Out Today! Osh Kosh Footwear Blowout at Totsy! Blow Out Sales at Totsy!! Women’s Shoes from $5!! FREE Personalized Card for your Mom! 1saleaday amazon amazon deals black friday deals christmas deals clothing deals coupons coupons.com cvs cvs matchups daily deals diaper deals eversave freebies giveaways groupon hot deals housewares deals kids livingsocial online deals photo deals printable coupons restaurant retail coupons retail deals review reviews Rite Aid rite aid matchups rite aid preview samples target target.com target matchups totsy toy deals toys video game deals walgreens walmart walmart.com walmart coupon matchups walmart matchups where do I find coupons? © 2012DealHuntingDiva.com – All rights reserved.